The fashion world has become a tough world, where most of the times figures and money count above design and craftsmanship. Klavers van Engelen were not able to survive in this world, despite their work for theater-companies like Mug met de Gouden Tand and concert pianist Tomoko Mukaiyama. 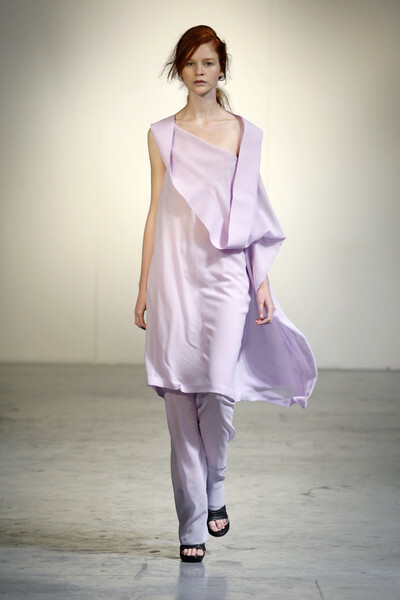 The label was founded in 1998 by Niels Klavers, who studied at the Rietveld-academy of arts in Amsterdam. Astrid van Engelen was his right hand from the beginning. 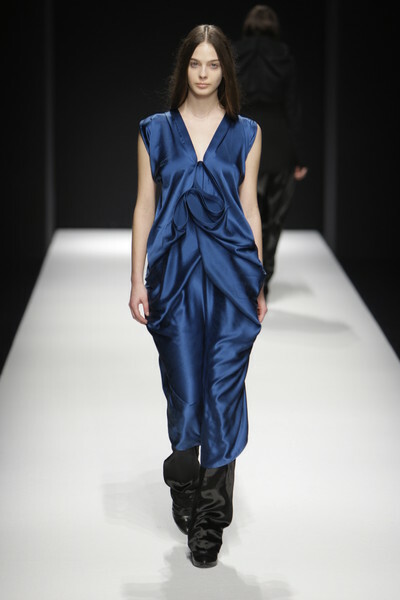 The first years were relatively succesful, because Dutch conceptual fashion suddely became en vogue. 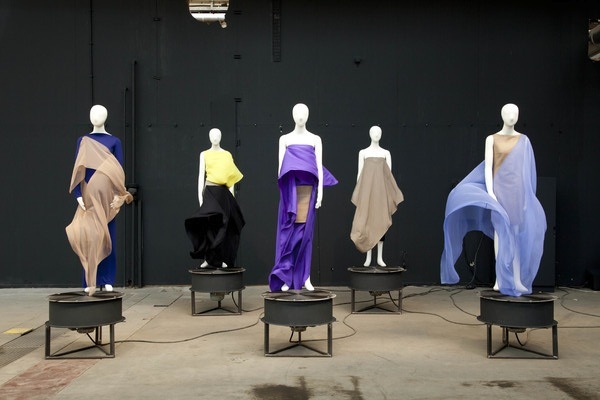 Those days Niels Klavers and Astrid van Engelen presented their work in Paris together with Saskia van Drimmelen and Viktor & Rolf. After 9/11 they decided for the first time to withdraw themselves temporarely from the fashionstage, also because one of their important buyers went bankrupt. 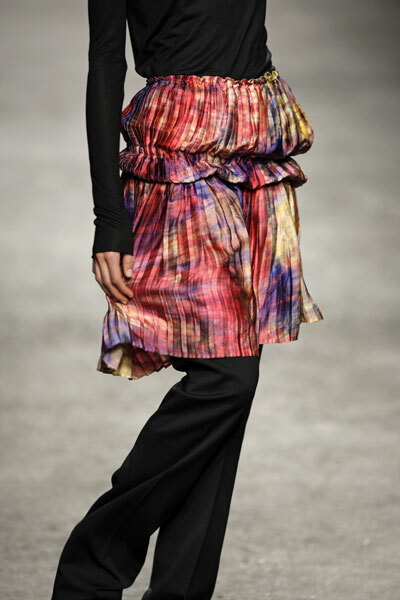 The duo made their come-back in 2007 during the finale of the Dutch Fashion Awards. Their first collection after six years seemed less experimental and more wearable/commercial. They even got more buyers, important ones, like Luisa via Roma and Margreeth Olsthoorn. Still, it was difficult to survive and earn money with their work. It’s what happens to a lot of designers right now, worldwide. Without support they are lost and it ruins the landscape of fashion.